On November 28th Speedgroup organised the EDRS prize giving banquet in honor of all award winners and to celebrate the sport in general. The banquet took place at Scandic Infra City Hotel in the north part of Stockholm. The event also kicked off the 2016 season and during the day information meetings were held to share information on Speedgroup activities and operation. 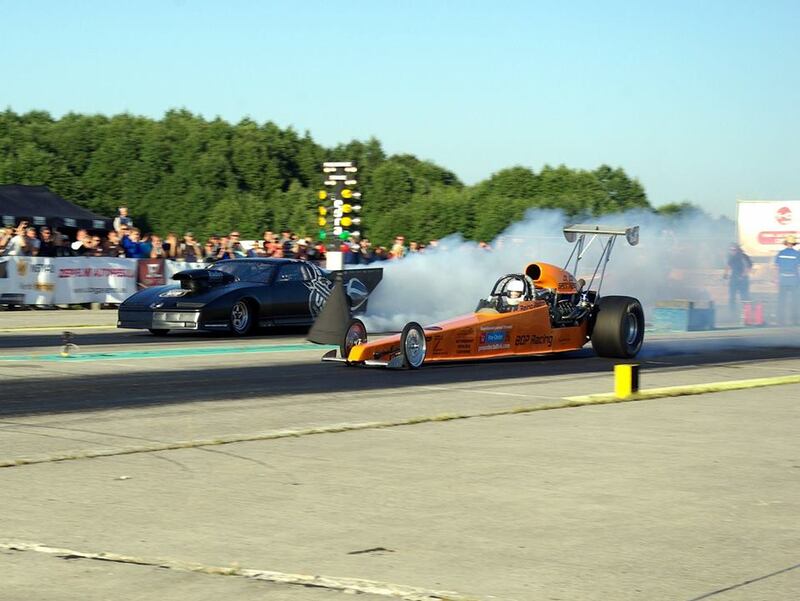 Speedgroup and the biggest drag racing organisation in Baltics – Estonian Drag Racing Association (EDRA) have agreed to initiate cooperation for the race season 2016.